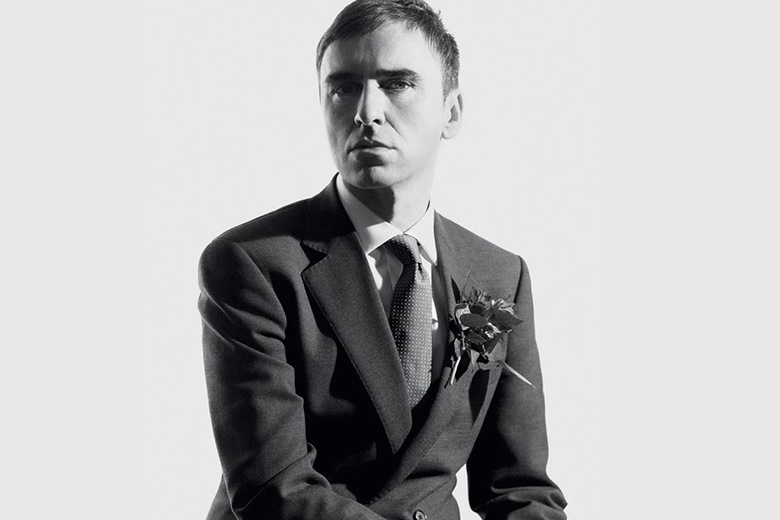 Having been an understudy to the likes of Walter Van Beirendonck and Jil Sander, Belgian designer Raf Simons continues to impress season upon season, either through his own eponymous label or through his creative director position at Christian Dior. 2014 saw him collaborate with Sterling Rugby in what was a hugely popular collection that featured his signature motifs of mixing industrial design with contemporary aesthetics. Longstanding collaborations with brands such as Fred Perry and adidas further cemented the designer’s place within the fashion world of today and tomorrow.